There are now hundreds of Stream Media Players which you can choose for your TV or Laptop or possibly any other electronic device but all of them come with some pros and cons. Some might be real expensive Gadgets that are going to provide quality service and would last for quite a time while others might not be that big of a load on the pocket but their service and the quality would not be worth to waste the money on. Anyway, out of all of the latest boxes, we came across a one and thought we should be let everyone know about it, after all this is what we do, right? 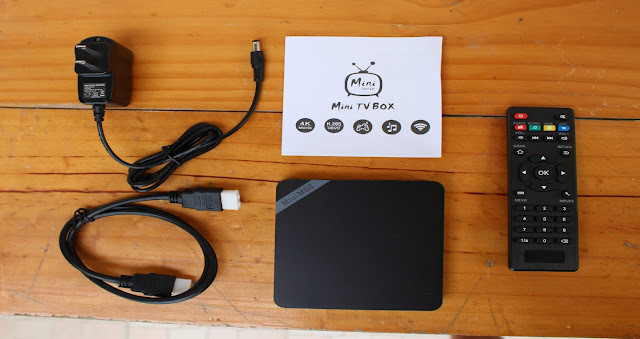 Following is the in-depth Review of Mini M8S II 4K (Amlogic S905X) Smart Android TV Box with hardware and software information. The design has been made in a very simple way but still has the capability to catch the attention because it is quite slim and elegant in finishing. A box that comes in black color with a simple matte top surface. A feature that has set it apart is the M8 logo which at this time has been placed on the top and the LED power indicator which is triangular which we see lacks in most of the TV boxes if not in all of them. Yes, it might not have any role in the performance but that does not mean the company should not be focusing on how it looks, as to some extent it also matters, right? This is certainly one of the best features of Mini M8S TV Box that it can get expanded to up to 32 GB using a full size SD card. The slot has been provided on the right side of the box. 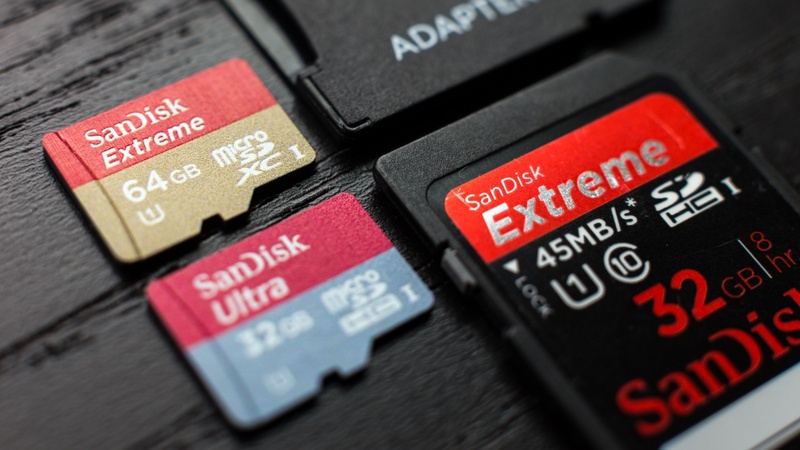 The sole reason that I could think of for them giving only full size SD card option is that it is less expensive than the others and adding to that, the full size SD card are available in mostly every hook and corner. So, it was a lot wiser to give the option of using full size SD card instead of the small SD card. There are a number of ports available at your discretion at the back of the devices. There are a total of 7 ports and each of them serve different purposes. With all of those ports, you could connect it to multiple devices. The one on the left side of it is sued to connect the USB whereas the other ports are used for Ethernet, HDMI port, Toslink audio port and obviously a DC power connection port. If you will take a look at the left side of the device, you will not be able to find any port whatsoever. Let’s start with the most prominent upgrade in the device, the upgrade of the hard drive in Amlogic S905X quad core CPU has made it quite fast and has also provided it with a decent stability. This has not only resulted in it being a lot faster but has also left it with smooth response and high speed feedback. It has also resulted in an addition of VP9-10 Profile 2 as well as HDR recording which is certainly quite an amazing feature given the price of the little box does not exceed the $40 mark. The Penta-Core ARM Mali-450 has enabled this device to give you one of the finest HD pictures that you have so far come across in the set of Stream Media players under the range of $40. This particular advancement in the new stream media player will improve your experience many folds and will enable you to view clear pictures without any break. It certainly can be counted amongst the top features of this latest device because it uses the Octa Core Mali 450. This particular GPU make use of 8 cores and can attain a speed of impressive 250 MHz. As a result of this, the GPU is able to compute 45 units of GFLOPS and that too on an impressive rate of two thousand Mpix per second. And do you have any idea what does this mean? It means, that the set is in line to provide you with 4K Videos and UHD TV. Is not this an impressive feature to get in only $40? I forgot to mention about one of the amazing features that it has come up with in the new box. 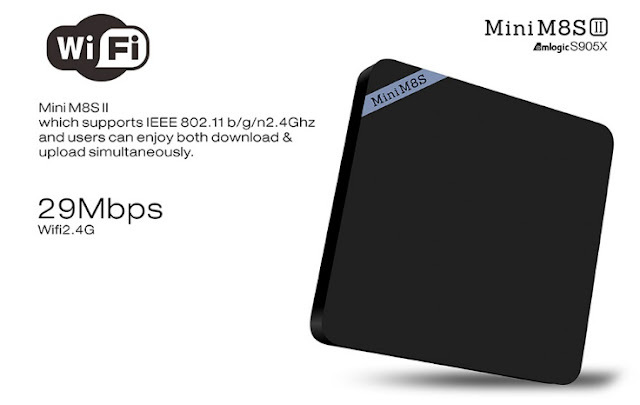 The new powerful box features Mini M87 II that is able to support IEEE 802.11b/g/n2.4 GHz. This particular feature has made sure that now the user will be able to enjoy the download and upload both at the same time. Furthermore, the BT 4.0 module also helps to save the power consumption which is able to save the delay by 3 millisecond. And if you are wondering how far it could go, then the distance could go as far as 10 meters. With the advancement that the company has made it in the hardware, the performance has improved multiple fold. The 2 GB LPDDR# Ram along with the insanely fast 8GB eMMC speed flash memory card installed inside it, it is capable to operate at an insanely fast speed. If the company’s word is to be believed, they have made the claim that the performance has improved by 300% if it is compared to its little brother! The device supports the infrared remote and as such you can sit back and control the device with the easy to use remote control. With the latest Android version installed, the door for innovation has been left open and it is up to you how you want to control the device. If it was up to me, I would have definitely gone for the device because not only it is under anyone’s budget but it gives a lot for that money. From its design to the hardware inside it; almost everything about it is good. Yes, I agree that it could have been improved in few departments but nevertheless, it is something that is good enough for the price that it is coming in. 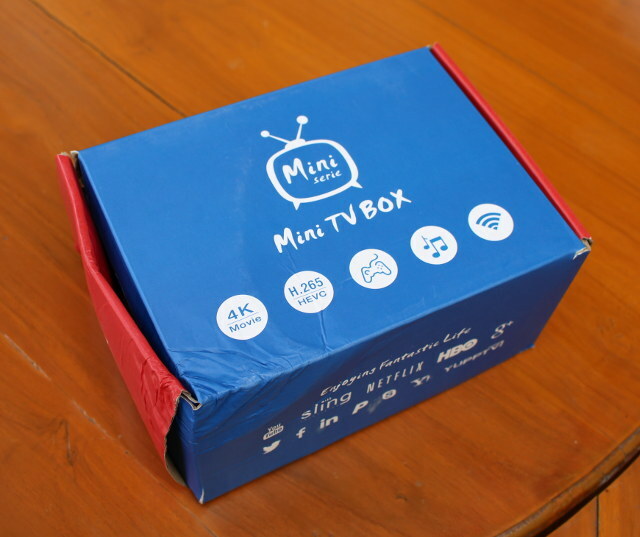 Where to Buy Mini M8S II 4K Smart Android TV Box Online? If you’re interested to purchase the all new Mini M8S II 4K device through internet shopping, then you can visit GearBest store, the device official price is $38 dollars shipped. For more shipment and delivery information, you can refer at gearbestblog.com.